Red House edged out Green house on Friday 21st March as the Little Stars Nursery situated at Victoria Road, held its annual sports meet. 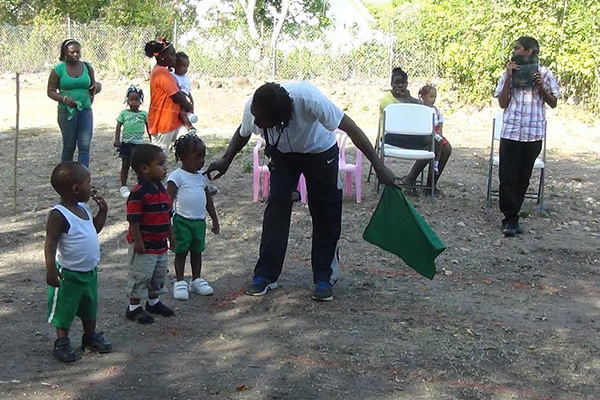 The children participated in flat races; potato race; water race; thread the roll race; undress race; whistle race; bag race and shoes race. The parents also climaxed the day with races between themselves.